Microsoft’s Office 365 environment is being targeted by hackers looking to gain access to a user’s mailbox and company information. 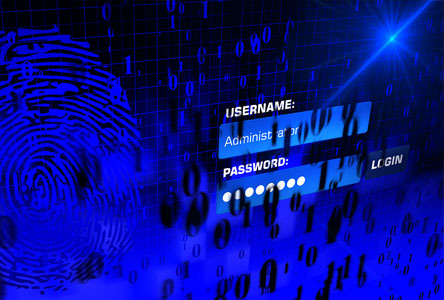 Hackers are using passwords stolen from previous breaches to perform brute force login attacks. In this week’s security tip video, learn about these new techniques used by cybercriminals and how you can protect your accounts. Never use the same password across multiple sites. Enable Multi-Factor authentication for the logins to these important sites. What is Brute force login attack? Brute force login attack: When hackers try to crack passwords using automated scripts that try many passwords until it eventually cracks someone’s password. Cloud service providers are on the lookout for these types of attacks. What makes the Office 365 attack different is that the hackers used a “slow and low” strategy to avoid detection from Microsoft. The hackers acquired user email accounts and passwords from previous breaches such as LinkedIn, Dropbox or Adobe. They used the same password that was acquired from the previous breach but changed the email account. The hackers made the assumption that the person used the same password across multiple sites. And in some cases they were correct and were successful in gaining access to the user’s Office 365 account. What did we learn from this attack? The main take away is that you should never use the same password across multiple sites. Once the password is acquired from one site, it could then be used to gain access to your accounts across multiple sites. 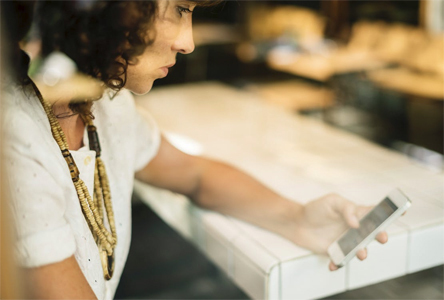 Another way this type of attack may be preventable is enabling Multi Factor Authentication (MFA) which would require the hackers to have the email account, password, and security code that is sent to a smartphone. Enabling Multi Factor Authentication makes it very difficult for hackers to use a brute force attack. And while this attack is targeting Microsoft Office 365, it could easily be adapted to other cloud services such as Google Apps, Dropbox, and Salesforce among others. 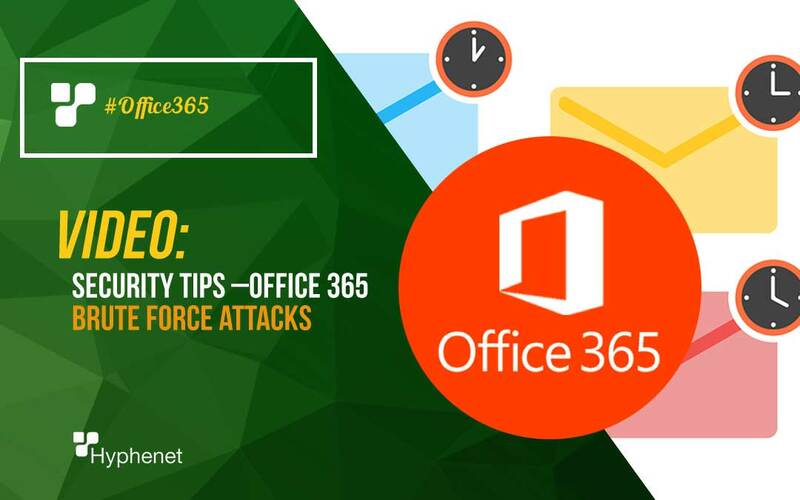 Thanks for reading How to Prevent Office 365 Brute Force Attacks. 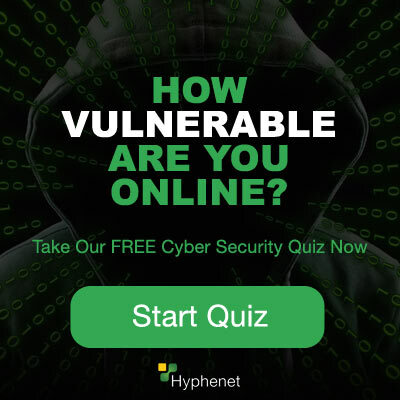 If you have any questions about our security tips or the Office 365 Brute Force Attacks, please leave them in the comments below. so you don't miss out on any of our great content!